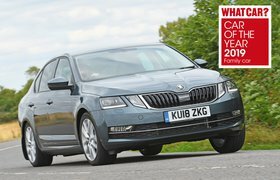 Skoda Octavia long-term review | What Car? Can you ever really say that you're the best at something? I mean, even when we name an artist or an athlete as 'the best', a lot still comes down to subjectivity. 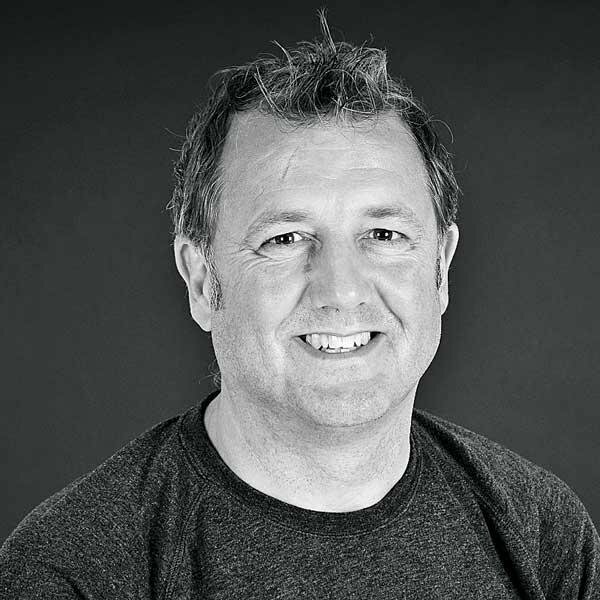 You can quantify the skill of a footballer or even a surgeon, but how about a writer or photographer? Surely it just comes down to personal taste. One man’s weed is another man’s flower. This blurring of what’s perceived to be ‘good’ or ‘bad’ even expands over to cars. For example, a car might offer the most litres of boot space in the class, but let’s say for argument’s sake that a brace bar hot hatch runs through the middle of the opening, as in the Hyundai i30N hot hatch. Technically, said car may have the most cubic capacity, but in reality a great deal of space is rendered unusable. Which brings me neatly on to my Octavia. You see, on paper it’s rather unremarkable. It not the fastest car, it’s not the most comfortable, and despite having a large boot, it’s not the largest on the market. And yet, thanks to its unique hatchback design, it’s capable of swallowing more luggage than you’d ever think possible. In fact, it now holds the What Car? record for maximum number of carry-on sized bags swallowed: 11. 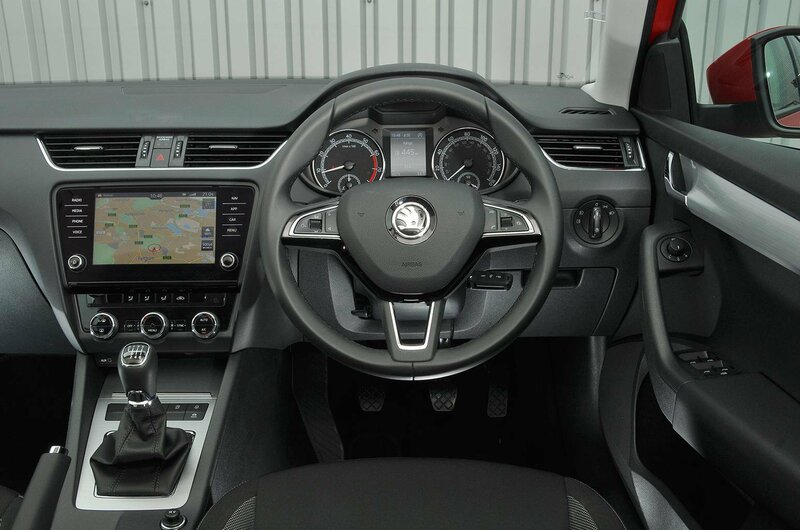 That means it’s more accommodating than the Mercedes-Benz E-Class Estate, Audi Q7 and Range Rover. 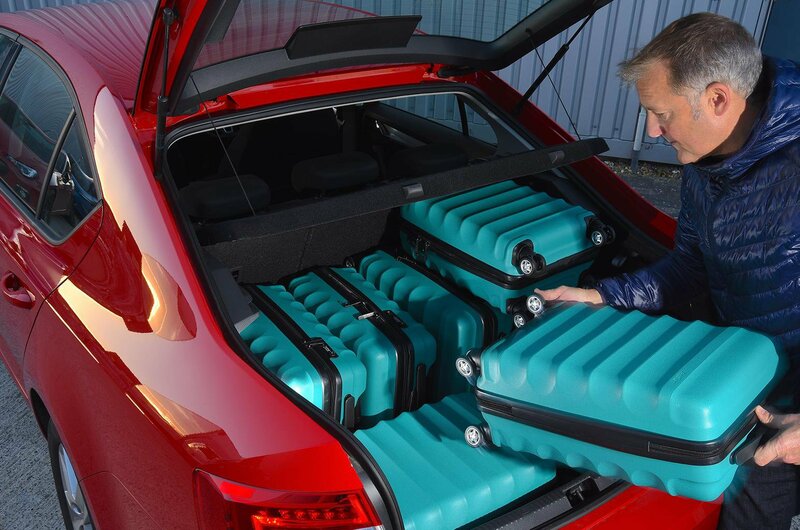 Skoda's ‘Simply Clever’ thinking also expands to a number of the boot’s clever features, such as shopping bag hooks, a 12V power supply and a pair of bright loadbay lights – just the thing when I need to unpack the boot on a late photoshoot. So, for the time being, I can honestly say I have a car that is the best at something, and in a way, that makes it feel that bit more special to me. So to celebrate, I’m going to put its talents to good use using a crossbow and a firing range. Yes, really - full story next month.